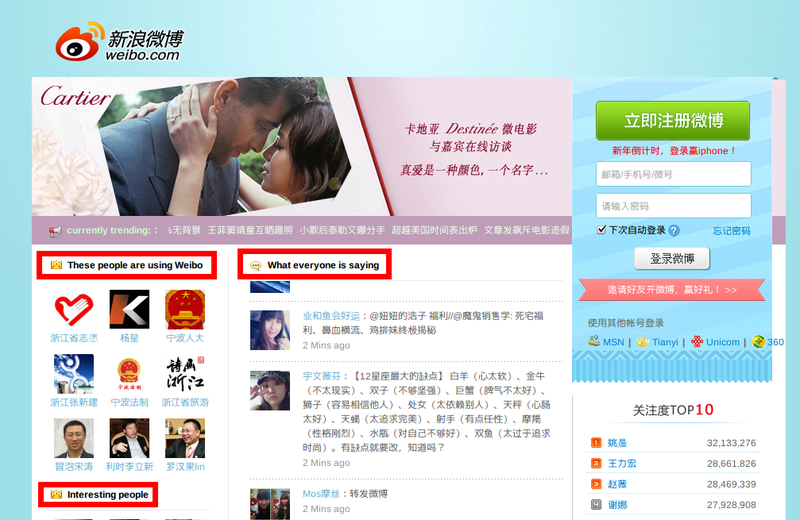 Sina Weibo started testing English page. At first, they target to Southeast Asian countries. 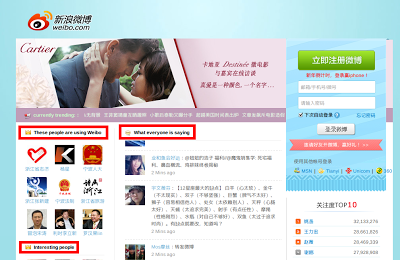 From the year before last, there were rumors that Sina Weibo will start providing English pages in the near future. I'm going to forget that rumor, but they suddenly published their English page for the test. Because they started preparing the English page a moment ago, actually there are not so many the part that was already translated to English. 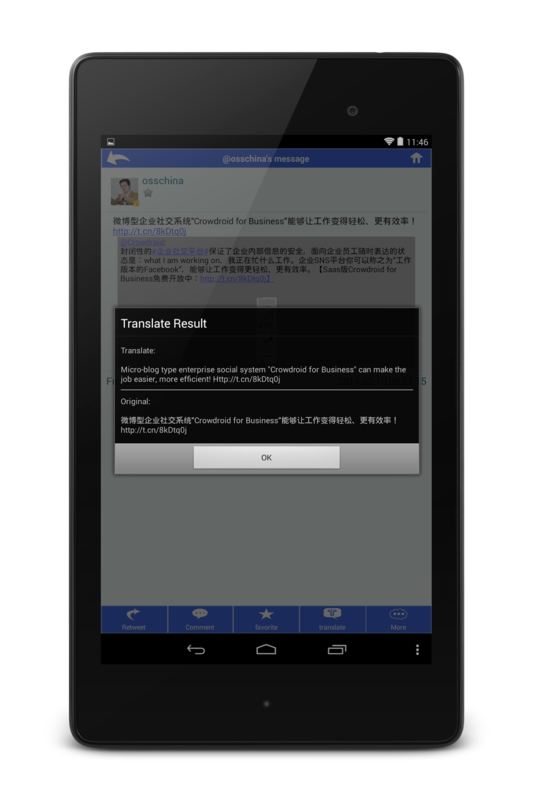 Sina Weibo now supports simplified Chinese character and two traditional Chinese character(Taiwan and Hongkong) on their service. 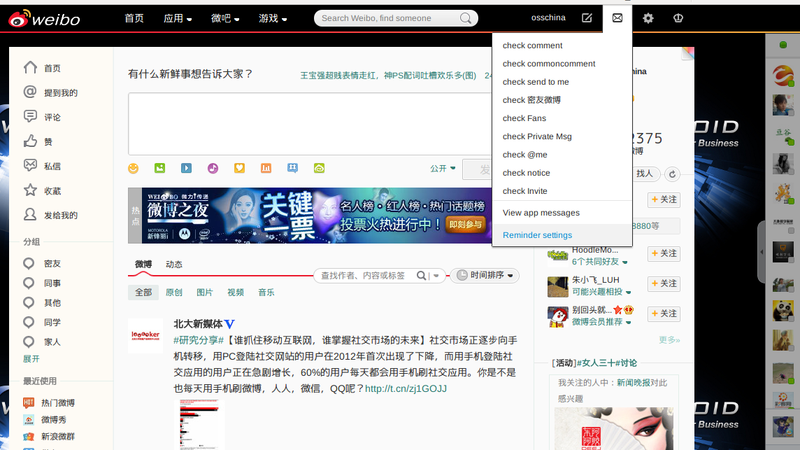 And the user can change these three languages at the lower right of top page, but English is not still added at this moment. A staff of Sina Weibo said that they will not provide this English page to over the world in the early stage, they will provide this to only Southeast Asian countries. I think this strategy makes sense. Because in Southeast Asian countries, especially in Indonesia, Facebook or LINE, WeChat now started to be welcomed, and their users are rapidly increasing, so it can be said that there is a lot of chance to expand their users. So it's better that they will widely provide English pages to some Southeast Asian countries at first. And if there will be the specific country that welcome their service, it's better that they will start the second stage of localization. As I mentioned before, the growth rate of Weibo users are little bit decreasing. So Sina and other Weibo vendor may accelerate the advance into overseas markets this year.